Fill in the entry form for your chance to win an ipad Mini with retina display. Entry forms are available from all Sutherland Shire Libraries. 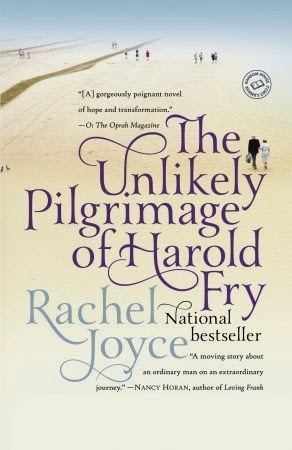 Harold Fry is convinced that he must deliver a letter to an old love in order to save her, meeting various characters along the way and reminiscing about the events of his past and people he has known, as he tries to find peace and acceptance. If Elizabeth Bennet had the washing of her own petticoats, Sarah thought, she would be more careful not to trudge through muddy fields. 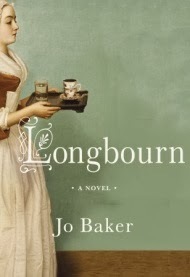 It is wash-day for the housemaids at Longbourn House, and Sarah's hands are chapped and bleeding. 1926. Tom Sherbourne is a young lighthouse keeper on a remote island off Western Australia, and lives there with his wife. One April morning a boat washes ashore carrying a dead man and an infant. Years later Tom and his wife discover the consequences of the decision they made that day - as the baby's real story unfolds. Agnes is sent to wait out the time leading to her execution on the farm of District Officer Jon Jonssonm, his wife and their two daughters. Horrified to have a convicted murderess in their midst, the family avoids speaking with Agnes. 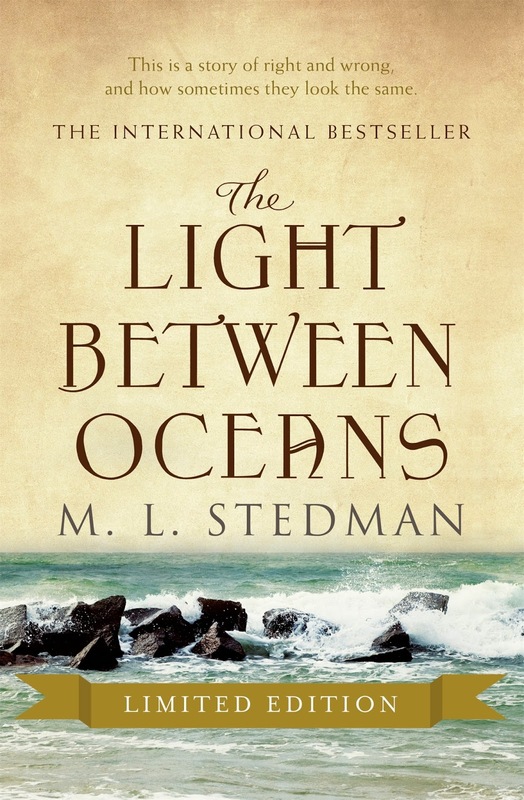 Only Toti, the young assistant reverend appointed as Agnes's spiritual guardian, is compelled to try to understand her, as he attempts to salvage her soul. As the summer months fall away to winter and the hardships of rural life force the household to work side by side, Agnes's ill fated tale of longing and betrayal begins to emerge. And as the days to her execution draw closer, the question burns: did she or didn't she? So, then. You want a story and I will tell you one...Afghanistan, 1952. Abdullah and his sister Pari live with their father and stepmother in the small village of Shadbagh. 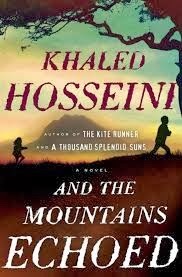 Their father, Saboor, is constantly in search of work and they struggle together through poverty and brutal winters.Khaled Hosseini writes about the bonds that define us and shape our lives, the ways in which we help our loved ones in need, how the choices we make resonate through history and how we are often surprised by the people closest to us. Don Tillman, professor of genetics, has never been on a second date. Then a chance encounter gives him an idea. 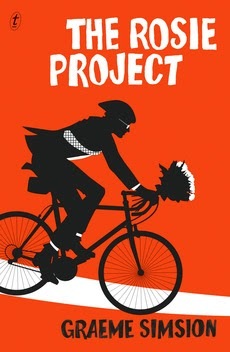 He will design a questionnaire-a sixteen-page, scientifically researched document-to find the perfect partner. She will most definitely not be a barmaid, a smoker, a drinker or a late-arriver. Rosie Jarman is all these things. She is strangely beguiling, fiery and intelligent. And she is also on a quest of her own. She's looking for her biological father, a search that a certain DNA expert might just be able to help her with-even if he does wear quick-dry clothes and eat lobster every single Tuesday night. 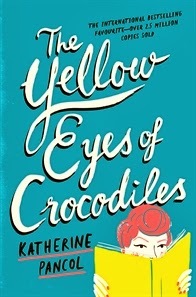 The yellow eyes of crocodiles by Katherine Pancol ; translated by William Rodarmor and Helen Dickinson. When her chronically unemployed husband runs off to start a crocodile farm in Kenya with his mistress, Josephine Cortes is left in an unhappy state of affairs. 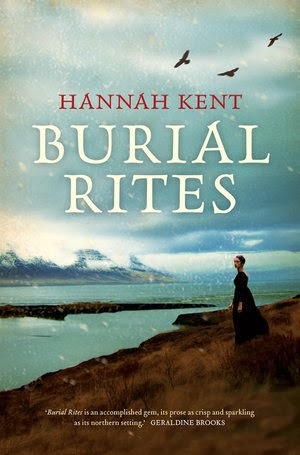 The mother of two-confident, beautiful teenage Hortense and shy, babyish Zoe;-is forced to maintain a stable family life while making ends meet on her meager salary as a medieval history scholar. Meanwhile, Josephine's charismatic sister Iris seems to have it all-a wealthy husband, gorgeous looks, and a tres chic Paris address-but she dreams of bringing meaning back into her life. When Iris charms a famous publisher into offering her a lucrative deal for a twelfth-century romance, she offers her sister a deal of her own: Josephine will write the novel and pocket all the proceeds, but the book will be published under Iris's name. All is well-that is, until the book becomes the literary sensation of the season. 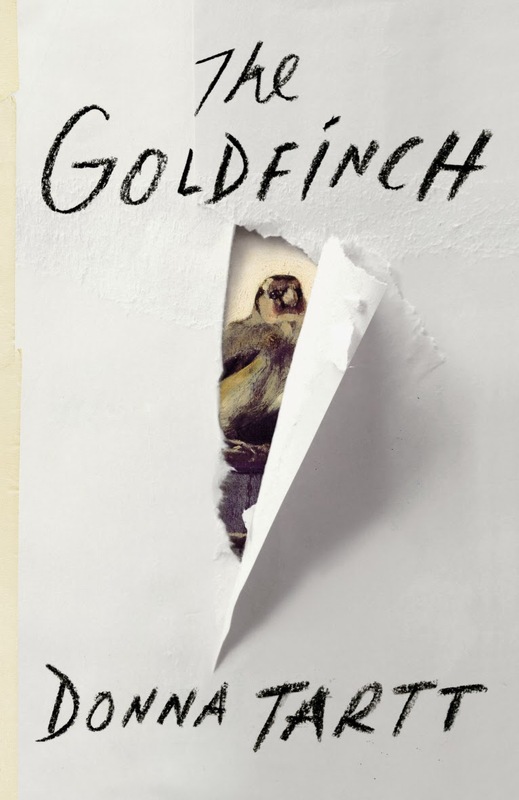 Author of the Secret History and The Little Friend returns with a brilliant, highly anticipated new novel. A young boy in New York City, Theo Decker, miraculously survives an accident that takes the life of his mother. Alone and abandoned by his father, Theo is taken in by a friend's family and struggles to make sense of his new life. In the years that follow, he becomes entranced by one of the few things that reminds him of his mother: a small, mysteriously captivating painting that ultimately draws Theo into the art underworld. What if you could live again and again, until you got it right? 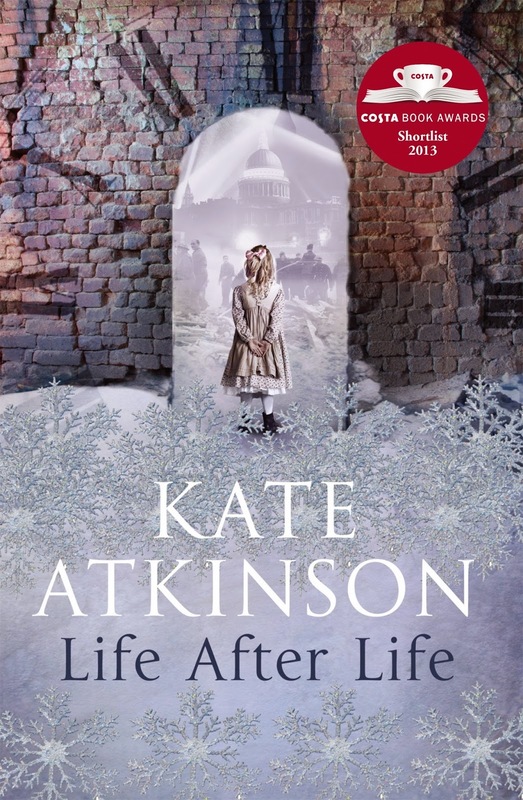 On a cold and snowy night in 1910, Ursula Todd is born to an English banker and his wife. She dies before she can draw her first breath. 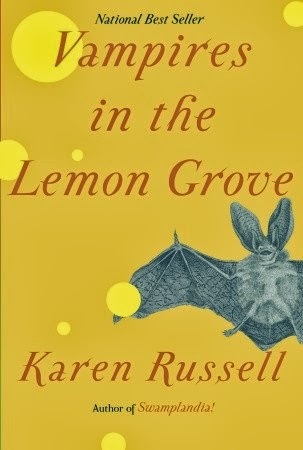 On that same cold and snowy night, Ursula Todd is born, lets out a lusty wail, and embarks upon a life that will be, to say the least, unusual. For as she grows, she also dies, repeatedly, in a variety of ways, while the young century marches on towards its second cataclysmic world war. Does Ursula's apparently infinite number of lives give her the power to save the world from its inevitable destiny? And if she can -- will she?